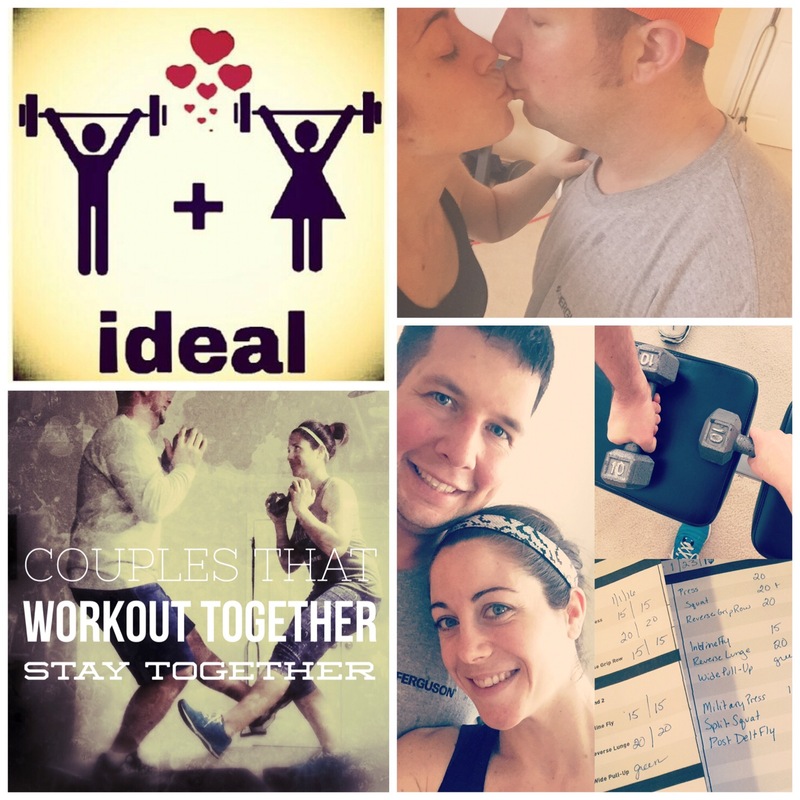 2016- The year of my husband and I building our health & fitness habits TOGETHER! RESULTS: STRONGER, BETTER & HAPPIER relationship!! Are we better than we were 1 year ago? YES ABSOLUTELY! = SUCCESS! This year we continue this fitness habit PLUS focus more on cleaning up our nutrition TOGETHER! BUT, we found that it’s a lot more fun to do this with others. Not only that, it can be hard to find other couples who are ready to make the same changes in their own marriage! We don’t have time and resources to be dating around with other couples and neither do they! LOL We are busy parents, spouses, and entrepreneurs. So, we decided we’ll build relationships with other awesome couples and find accountability partners VIRTUALLY! YEAH! Using Social Media for greatness! So are you and your other half ready to take on the challenge? Ready to start to build healthy habits together? Do you want to set good healthy examples for your children? Do you want the building blocks for a long and healthy relationship? Join us! If you are ready to get started, fill out this application today. Want more details? Get more info here!